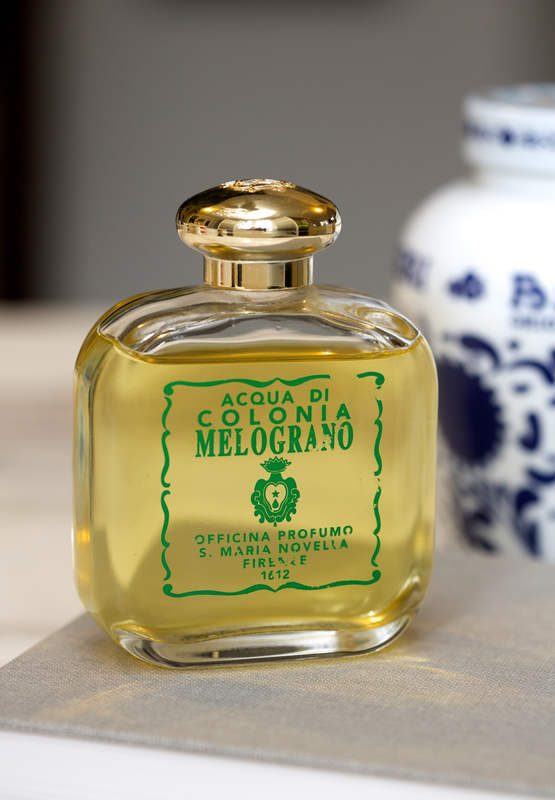 I got this bottle of Santa Maria Novella’s “Melograno” (1965) through Kijiji. It’s like eBay, but you meet the seller locally and pay cash for the goods. The seller was doing errands for his girlfriends, who has decided to sell most of her perfumes. “James Bond wears this perfume”, he said. “Pardon?” “Yeah, James Bond wears this perfume in his movie and now everyone is interested. By the way, I am a carpenter, if you need any wood work done, send me an email.” “Sure…” I guess the movie doesn’t show James Bond selling his perfume on Kijiji when he isn’t car chasing.